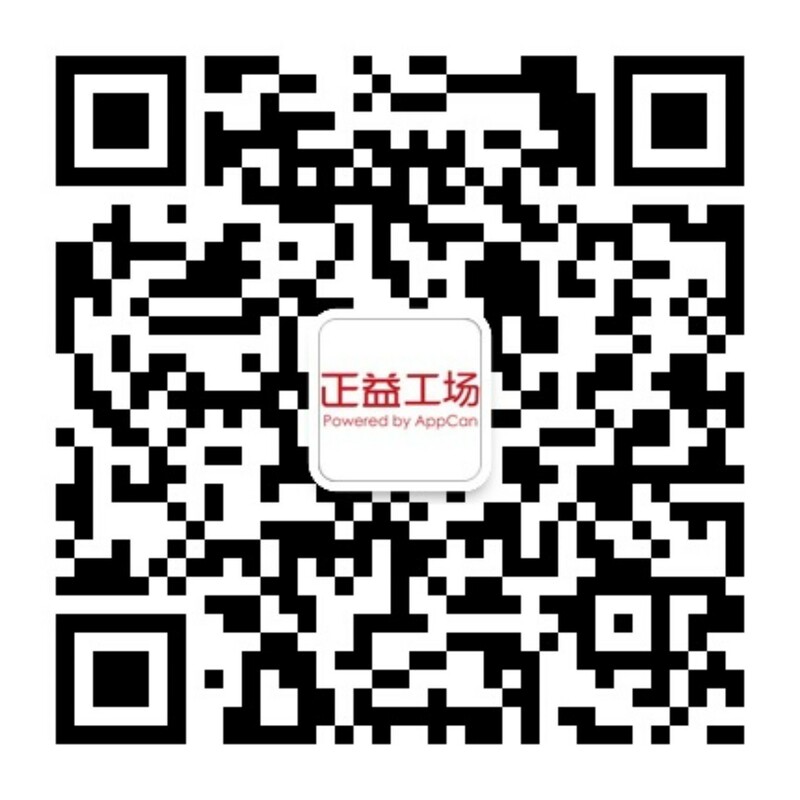 汇总：上传应用到store报错ERROR 1TMS-AppCan交流社区 - Powered by Discuz! ERROR ITMS-90535: \"Unexpected CFBundleExecutable Key. The bundle at \'Payload/AppCanPlugin.app/TencentOpenApi_IOS_Bundle.bundle\' does not contain a bundle executable. If this bundle intentionally does not contain an executable, consider removing the CFBundleExecutable key from its Info.plist and using a CFBundlePackageType of BNDL. If this bundle is part of a third-party framework, consider contacting the developer of the framework for an update to address this issue.\"